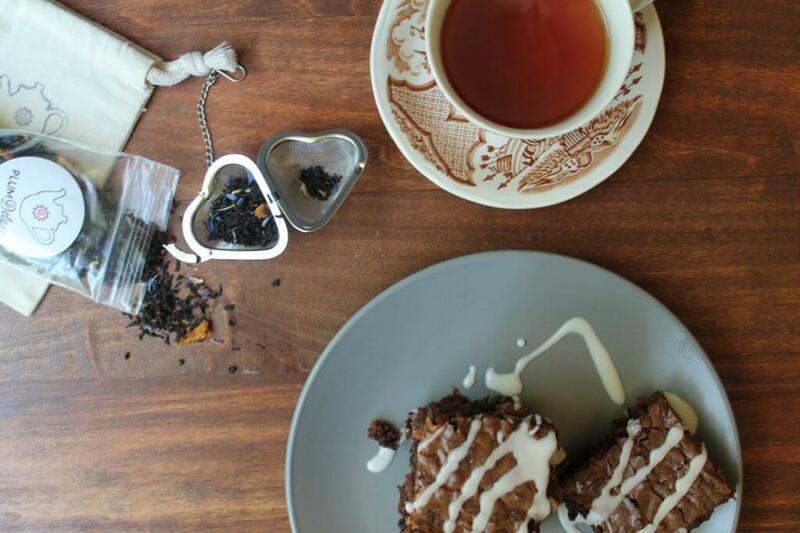 Tea and baked goods are one of those time-honored combinations that we can’t help but love. Tea parties have, for centuries, been synonymous with everything from scones to specialty breads, cookies, and pastries. However, the idea of incorporating tea into the baked good itself is a newer trend that results in numerous delightful combinations of flavors. 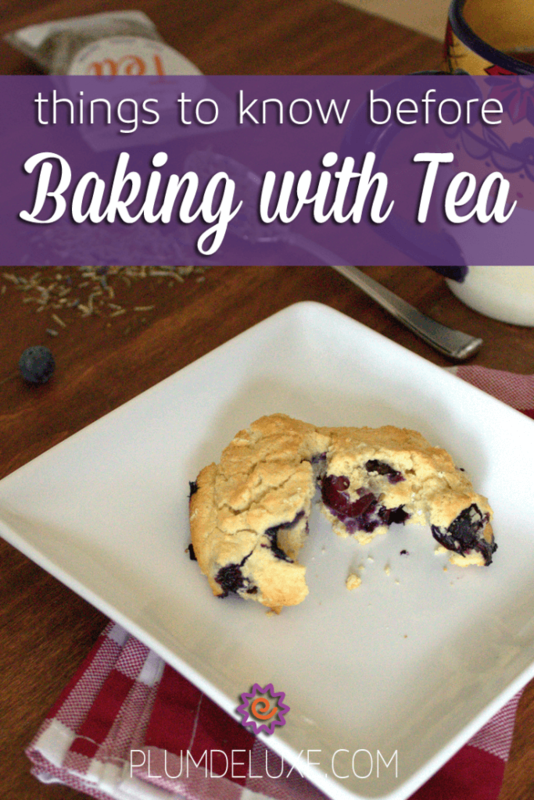 Baking with tea adds unique flavor as well as a touch of intrigue and elegance to nearly any baked good recipe. When baking with tea it’s important to think of the tea just like any other spice, whether you plan on using it as a drink or in cooking and baking. Similarly to many spices, some types of tea can actually go bad if they are allowed to get too old. They can lose flavor and the essential oils held in the dried leaves can actually go rancid. Using old tea can result in a flavorless or even slightly bitter dish, so be sure that you are using good quality fresh tea that is stored correctly. One of our favorite things about baking with tea is the variety of flavors and amazing combinations that become available when you enter the world of tea. With thousands of different tea combinations, the flavor options are entirely endless. Everything from earthy herbals to fruity and sweet to smoky, deep and even spicy flavored teas are available right at the average grocery store — with even more tantalizing combinations available at specialty tea shops and online retailers (like Plum Deluxe!). While there are numerous ways to incorporate the flavor of tea into your baking, we have found that there are a handful of options work best. Sprinkle finely ground teas right into the batter, dough, or frosting being used. This works well with finely ground teas. However, be aware that adding tea this way could change the texture of the dish, making it gritty. We find that this method works well on frostings, or firmer baked goods such as cookies. Infuse butter. To infuse butter with tea flavor simply steep the tea in melted, unsalted butter for 4 to 5 minutes and strain. This method works well with larger-leaved teas, allowing the flavor to be incorporated into the baking without the actual tea showing up. It’s also a great way to make flavored butters for spreading on plain bread with tea, so be sure to make some extra. Steep the tea in liquid. Similarly to infusing butter, you can steep the tea in warm milk or water for 5 minutes, or you can steep the tea in cold milk overnight. This is another great method for frostings since many of them don’t use butter, and the flavored cream is wonderful in a cup of tea, too. Over the years we’ve tried many different tea infusions and numerous flavor combinations, especially with our own teas and also with more traditional blends. One of our favorite teas to bake with is Earl Grey. Over the years we’ve made everything from brownies to banana bread with our own blends of Earl Grey tea. 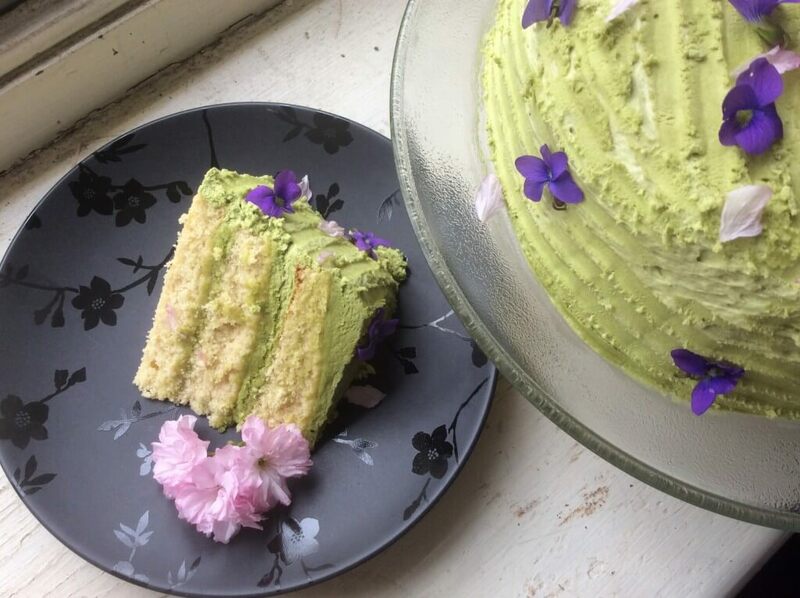 We’ve recently started baking and using matcha in some really awesome deserts, such as mousse, and cake frosting. Another fun tea infusion that we have tried, while not really baking with tea, is tea jelly, which goes wonderfully on most baked goods, including some that already have tea in them. Check out our full list of recipes for many more tea infusion and baking ideas.